I had meant to finish this post so it could go live yesterday, but family butted in on plans so it had to be put on hold... Anyway, there are loads of titles I'm excited about that are due to be released this year. There are sequels, stand alones, debuts, all sorts, so lets have a ganders, shall we? 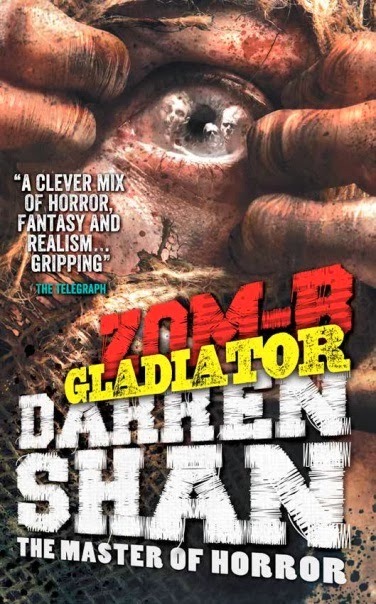 Kicking off things this year is Mr. Darren Shan. The sixth book in his Zom-B series hits shelves, and e-readers, today in the UK, and later on in the month for US readers. 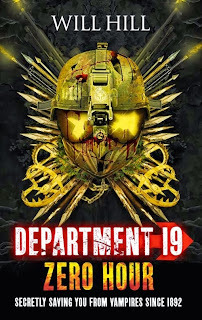 It'll be followed in March by book seven, Zom-B Mission, and books 8 and 9 later in the year. But not only that, there is another Zom-B edition set to hit the shelves in March! It's called Zom-B Circus and Darren wrote it with the intention of it being released as part of the £1 book scheme surrounding World Book Day, but the event organisers said it would be too gory so decided not to go with it, but Darren being the awesome man that he is is going to release it anyway. Full details are to follow but it's coming! GREAT! Lots of zombie action for us this year, looking forward to it! We also get a new book from the wonderful Keren David in January! Something I am very excited about. If you've read my blog over the last few years you'll of no doubt seen me mention When I Was Joe, Almost True and Another Life. Well, those books are phenomenal and it sounds like her new book, Salvage is going to be just as good. 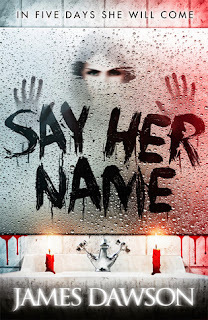 Keren's writing is always amazing and she isn't afraid to shy away from gritty subjects. 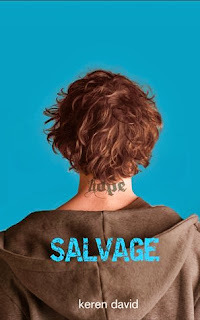 The books surrounding Ty/Joe dealt with knife crime and witness protection and Salvage is about adoption. Very excited to read it, and luckily it's high up in my to read pile at the moment so it won't be long! Then in February something very exciting that looks and sounds right up my street. One of our very own is making her debut this year, oh yes! 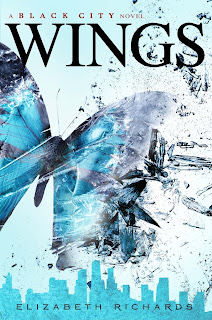 Book blogger turned authoress, Liz de Jager is about to publish the first novel in a trilogy surrounding faries, battles, and I've been told hot boys? Who doesn't want that, huh? I do. And the cover is a beaut as well. It's going to look so good on the shelves and in peoples hands whilst they read it. I for one cannot wait. It's called Banished and it is the first in The Blackhart Legacy trilogy! We're all rooting for you Liz! 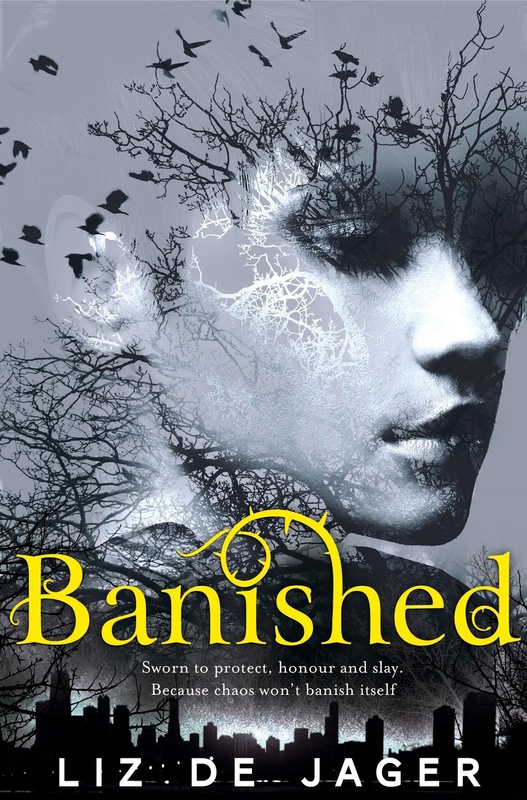 In March of course, a sequel comes that I have been dying to read ever since I read the last book in the series. 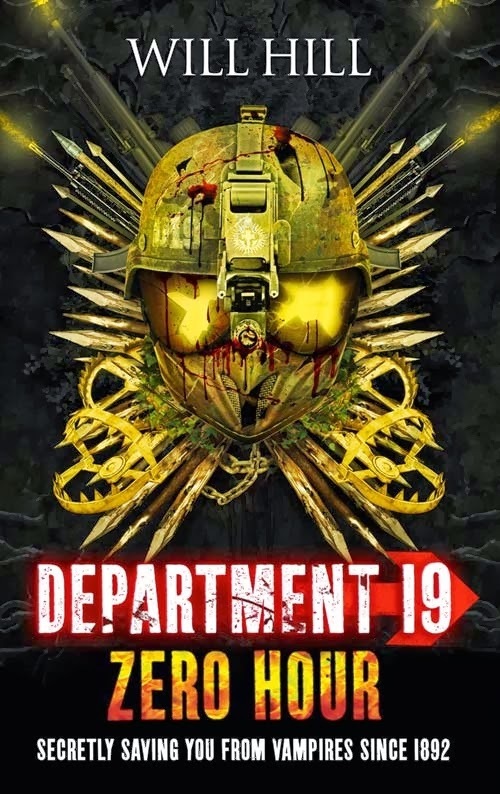 Zero Hour is the fourth book in Will Hill's utterly incredibly Department 19 series. It hardly feels real, I remember getting the proof of the first book when there was all this secrecy around it, and now we're sat here waiting for the penultimate book in the series. I dread to think what sort of state I'm going to be in this time next year waiting to see what Will has in store for the finale. Bring it on, Will, bring it on! May see's the return of James Dawson. After his debut in 2012 with Hollow Pike and last years Cruel Summer being so damn good, the fanbase for Mr. Dawson is growing daily. And this year he is set to take on a tale most horrifying - that of Bloody Mary. 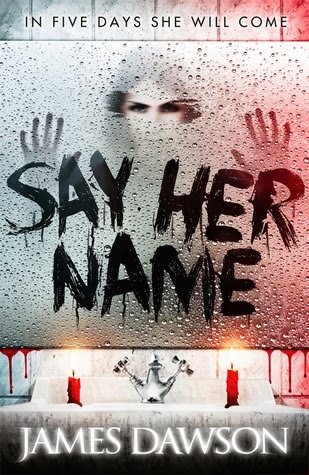 I for one am a little nervous about reading this book because I don't do all that well with phycological thrillers and scary things, just because I am generally a bit of a woos. It sounds amazing though and I love the cover. Cannot wait! June see's the release of another debut. I have already read this one actually, thanks to the wonders of Edelweiss and the awesome Harper Collins Teen US team who gave me access to a copy for my Kindle. It's creepy, it's dark, it's exciting and it is one that shouldn't be missed at any costs. 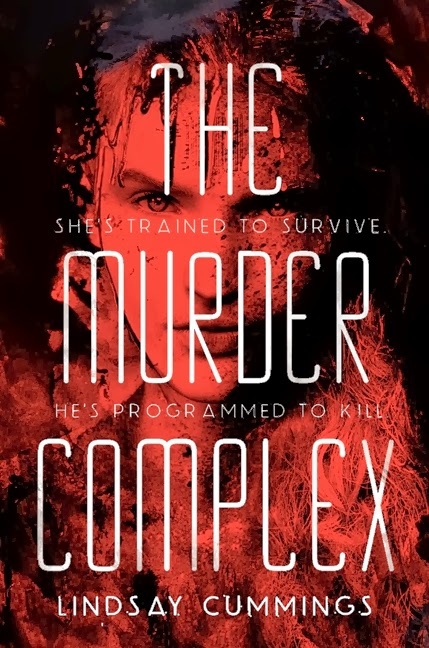 I am of course talking about The Murder Complex by Lindsay Cummings. Again, blogger turned author, only Lindsay is from across the pond in America! I'm not aware of a UK publisher picking this book up yet but it's brilliant so it shouldn't be long. Fear not, though, good old Book Depository is on the case! You can pre-order it there for free worldwide shipping and it is so worth it! Trust me! Argh! So good. Before that though there will be a prequel novella, The Fear Trials on sale in May which you can pre-order for your Kindle right now, even in the UK! Buzz! The summer will also see some annual publications that I always look forward to. The fifth book in Pittacus Lore's Lorien Legacies is due to be published in August, as is the third book in Michelle Pavers' awesome Gods and Warriors series. Neither of these books have names yet, but they're sure to be favourites for me upon their publication. 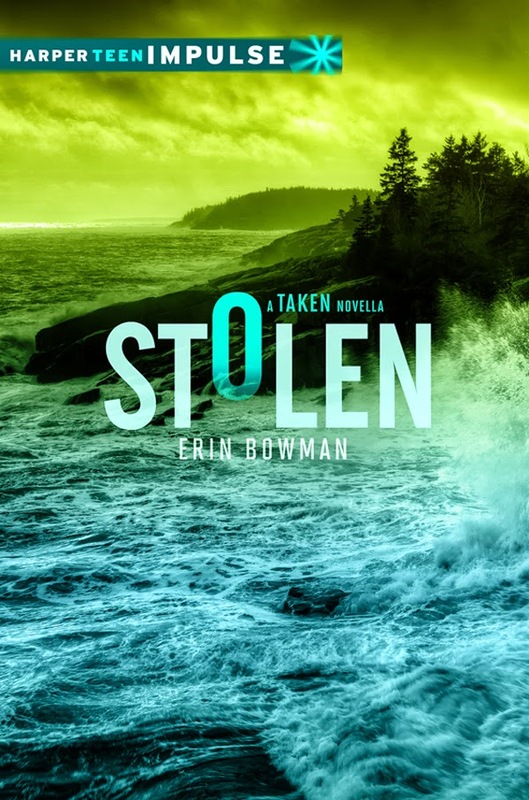 Stolen is a prequel novella set before the start of the first book in Erin Bowman's Taken trilogy which debuted last year with Taken. 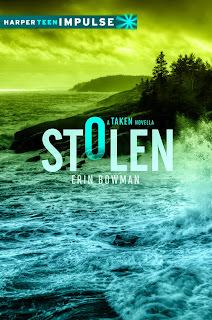 Stolen is due out on 4th February and is available to pre-order right now for your Kindle at the low low price of 99p. BAGAIN! 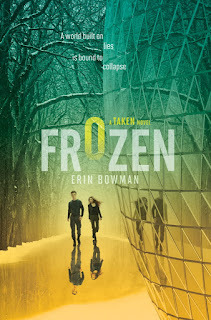 It is followed in April by the second book in the trilogy, Frozen, which I personally cannot wait for. I'm so excited to see it in the flesh as well because the design of the covers of this trilogy is truly stunning! This year also see's the end to a trilogy I am truly in love with. It's so good, so epic, so well written. I am of course talking about Elizabeth Richards Black City trilogy. 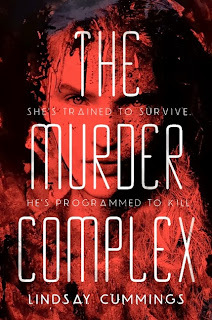 The second book, Phoenix blew me away last year and was one of my favourite books too, so I have high hopes and excitement for this finale due in June. Wings also has my favourite cover of the trilogy. It's so cool. It looks like it should be framed and hung up for all to see, right? So excited! Also, we get new Cat Clarke this year! YAYAYAYAYA! 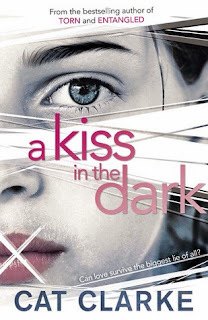 A Kiss in the Dark is Cat's fourth novel and one I am so excited to read. I read her last book, Undone right at the tail end of 2012 so it's been an awfully long time coming for me. Honestly, if you haven't read anything by Cat yet, just do it. Do it do it do it do it. Her writing is so addictive, so gritty, so good. Just do it. And we get a sequel of sorts to Malorie Blackman's Boys Don't Cry which was one of my absolute favourites when it was published a few years back. 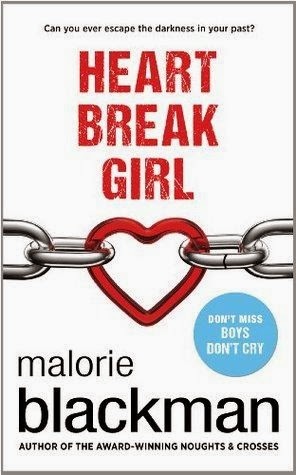 Heart Break Girl tells the other side of the story, it shows why Mel dumped her baby with its father in the first book. It sounds great, I love the cover and I cannot wait to read more about these characters. Now, I could go on and on and on and on. But then we'd be here all week and we've got places to go, people to see, books to read, right?! RIGHT! So I'm going to leave it there. There are so many more which just goes to show how exciting it looks like 2014 is going to be for us readers. It's already sounding like this years end of year lists are going to be even harder to judge than last years! Bring it on! Haha! Have I missed off anything you're excited about? Maybe I haven't heard about it, just leave a comment below letting me know what you're excited for in 2014.